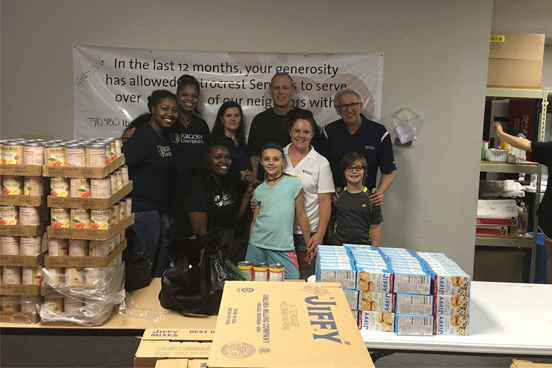 On August 5, 2016, staff from Argosy University, Dallas volunteered for Metrocrest Services’ annual “Sack Summer Hunger” program. 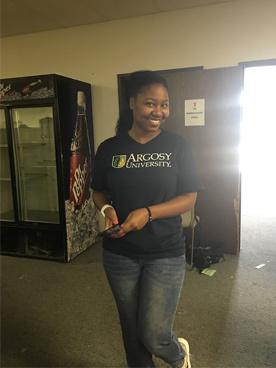 For the second year, Argosy University, Dallas volunteers helped Metrocrest Services to prepare bags of kid-friendly snacks and meals. 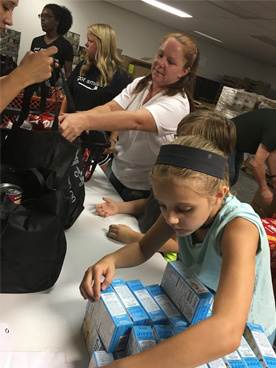 In the summer months, Metrocrest Services distributes easy-to-prepare snacks and meals weekly to children who would normally receive free or reduced cost meals during the school year. 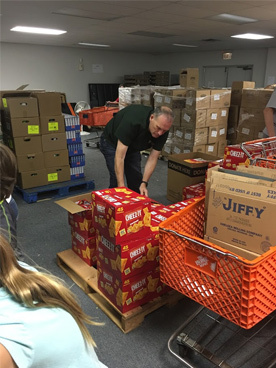 Volunteers assist with the assembly of the bags, delivery of the bags, and organizing the warehouse for future shipments of donations. 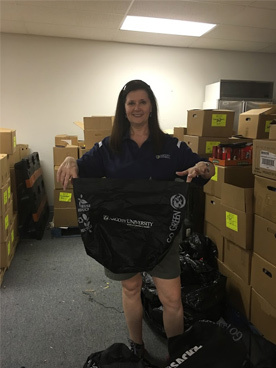 Last year, Metrocrest Services distributed 13,343 bags with the Argosy University, Dallas logo on the side of each bag. 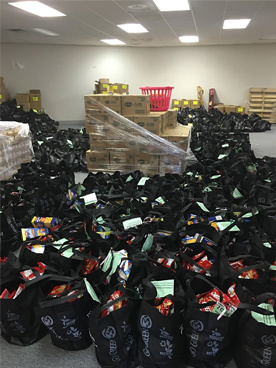 This year’s numbers are expected to be even higher.